Fashional Sushi Conveyor Belt not only keeps your store tidy, Environmental Sushi Conveyor Belt also does not feel very noisy from the environmental point of view. 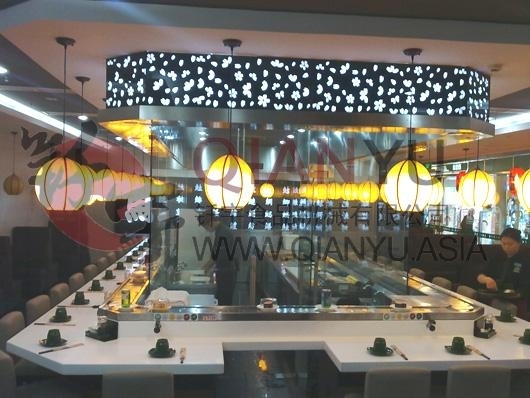 And sushi in this industry relative to other restaurants,automation Rotary Sushi Conveyor Belt, the interest rate itself is high, with self-service model, without waiting for the customer, you can find your favorite food. Looking for ideal Food Conveyor Belt For Sushi Manufacturer & supplier ? We have a wide selection at great prices to help you get creative. 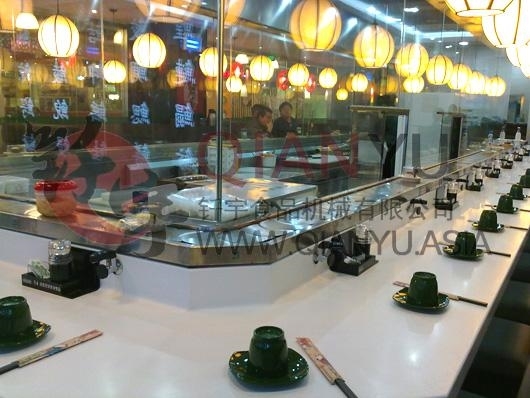 All the Stable Function Conveyor Sushi Belt are quality guaranteed. We are China Origin Factory of Reasonable Design Rotary Sushi Belt. If you have any question, please feel free to contact us.